Post It Notepad that we offer comes with a re-adherable strip of glue on its back. We make available Post It Notepad in different shapes and sizes that easily cater to varied demands of the buyers. It can be customized by us in any design and die cut with 2 and 4 color printing option and digital print for outer cover. It is the best for brand promotion. 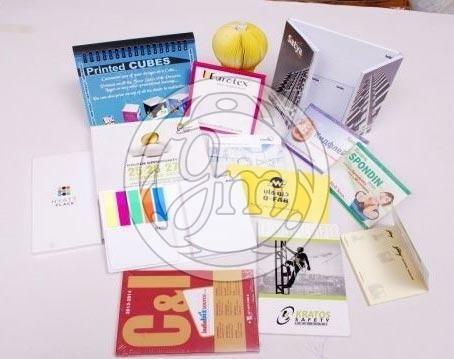 We are enlisted among the reputed Manufacturers and Suppliers of Post It Notepad. We are efficient enough to process retail as well as bulk orders for notepads even at short notice period.